Over the weekend, yesterday specifically, I competed in the Double Dip Triathlon. This was my first triathlon, and it was good to get this experience under my belt. 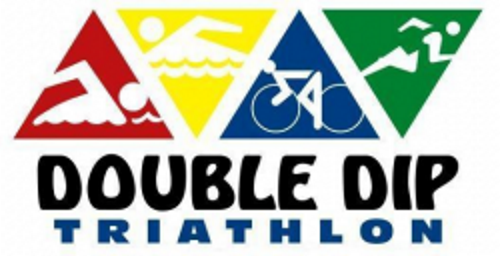 The Double Dip Triathlon is a sprint distance triathlon with distances of 300 yards / 16.5 miles / 5k for the swim/bike/run. The Covenant Health Knoxville Marathon / marathon weekend is over for the me and my family. I think I may have enjoyed the volunteering, and being around friends and family more than running.. But I did get to talk to and see a lot of friends – runners, spectators, and volunteers – on the course. So, it’s a toss up, but having my girls more involved was pretty cool. They’ve already told me that they enjoyed it. The Girls on the Run Pasta Party was a very nice treat as well. The Covenant Health Knoxville Marathon (CHKM) is tomorrow. This marks two full years that I’ve been running in organized races and the third time that I will participate in this event. My preparation for the half-marathon has not been quite what I wanted. Pervasive aches and pains have side-lined me for most of March, and at this point I would be extremely lucky to complete the half-marathon in less than two hours. In fact, this may go on record as being one of my worst performances. 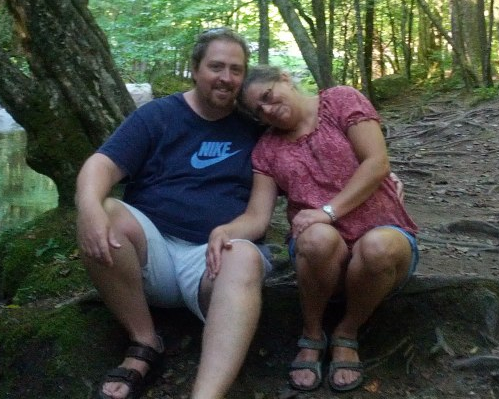 2013 in review – the year I became a better me! 2013 has come and gone. What can I say about it? Quite a lot, really. Many different things come to mind. It has been a whirl-wind year with a ton of successes, accomplishments, changes, fun, love, family, etc. Weight-loss and fitness, obviously, was the theme of the year for me and, you guessed it, is the primary focus of my year-end review. The year started off on the right foot when we watched our first NCAA basketball game in January with visiting Memphis beating UT at Thompson Boling arena. That was awesome and boded well for the remainder of the year! One day in early or mid-2012, I received a call from my doctor’s office after a routine physical. The nurse mentioned that the doctor was concerned about my blood pressure, triglycerides, and cholesterol levels. The answer was to start taking prescription drugs to control these health factors. I had been in denial about how being overweight was affecting me both mentally and physically. Defeat had been accepted. I resigned myself to a life of accepting whatever adverse health effects being overweight would bring. I was defeated. This was a wake-up call for me.